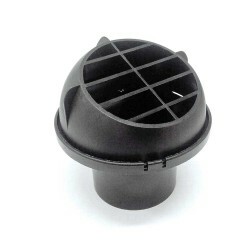 Vent System There are 11 products. 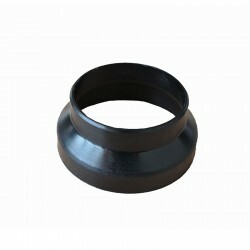 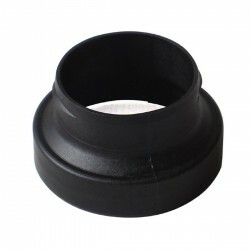 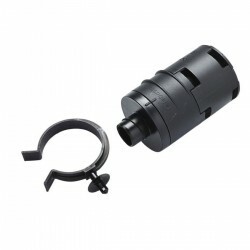 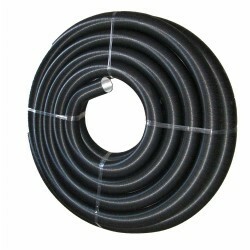 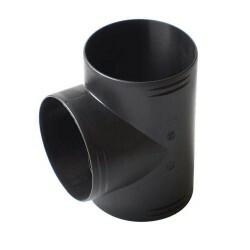 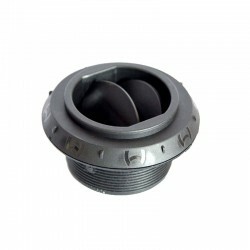 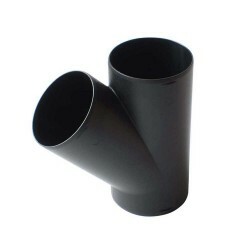 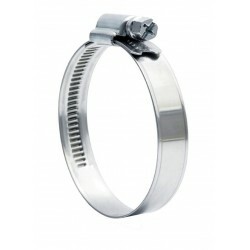 Deflector Webasto D=60mm Rotatable Closable Air Outlet for ducting. 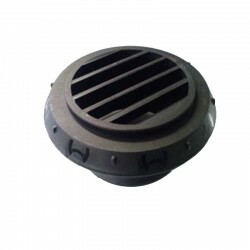 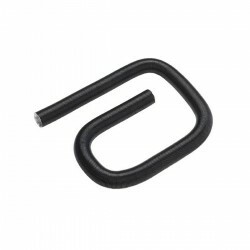 High temperature threaded Black Grille with 45 degree angled louvers for use with all hot air heating systems.